The opioid epidemic is hurting communities and families all across West Virginia. 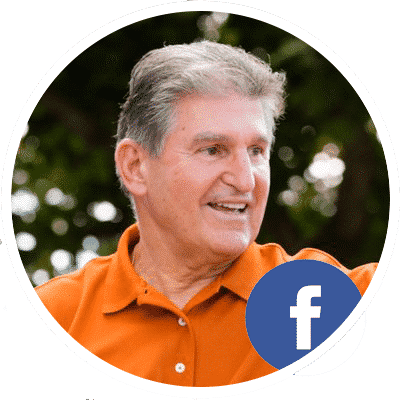 Senator Manchin has been on the front lines of confronting the drug epidemic and is working with both sides of the aisle to help address this crisis from every angle from prevention to helping those struggling with addiction get clean. 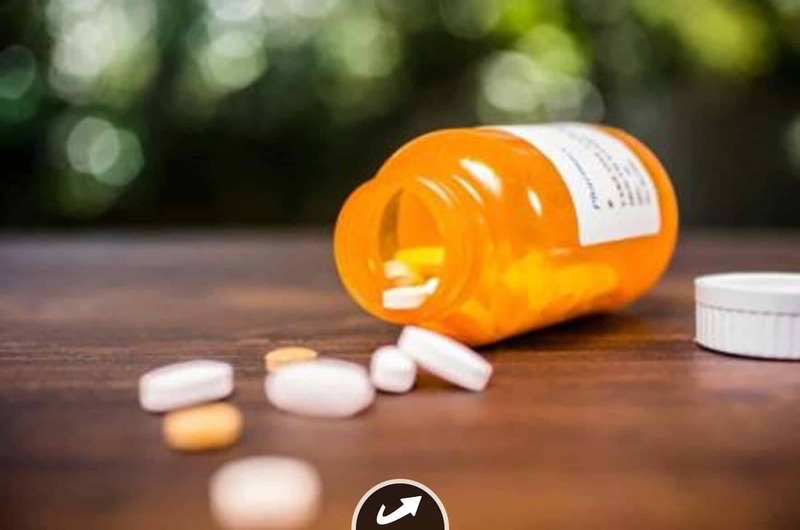 Joe wants to bring everyone to the table to help curb the overflow of prescription pain medication coming into West Virginia. 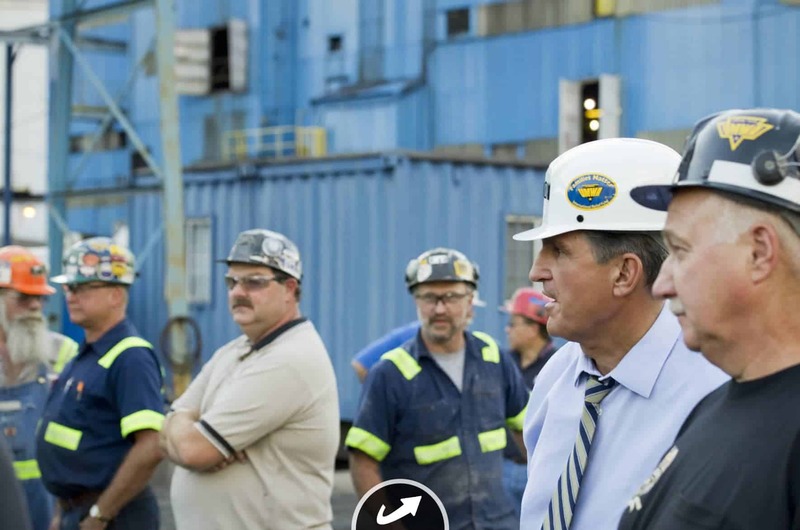 Manchin championed the Miners Protection Act to save health care for coal miners, and In 2017, he successfully secured permanent funding for healthcare benefits for 22,600 miners and their families. Joe is working to guarantee the promised pension benefits our coal miners earned by taking the lead on passing the American Miners Pension Act. 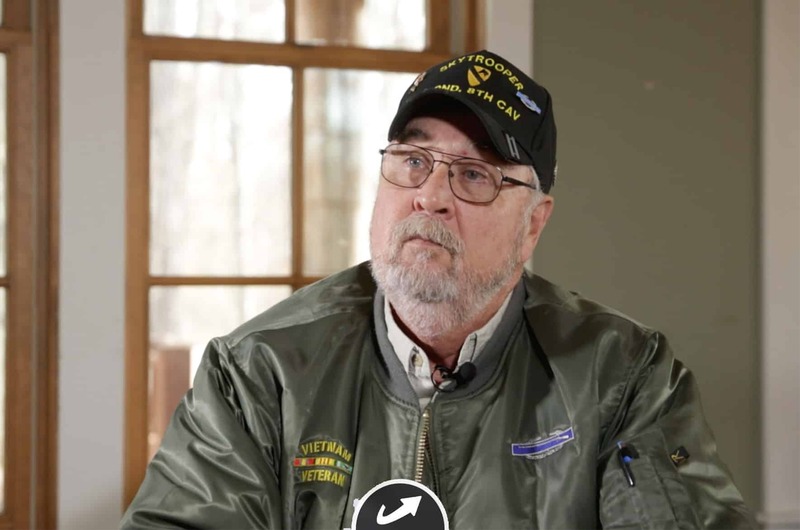 In just the past year, Joe helped pass legislation that ensured all Purple Heart recipients receive full GI Benefits, helped remove onerous regulations that prohibited critical information sharing between VA and community health providers, and fought to keep the Veterans Upward Bound Program at local colleges funded. In 2017, Joe introduced the Honoring Investments in Recruiting and Employing (HIRE) Veterans Act and it became law with bipartisan support. 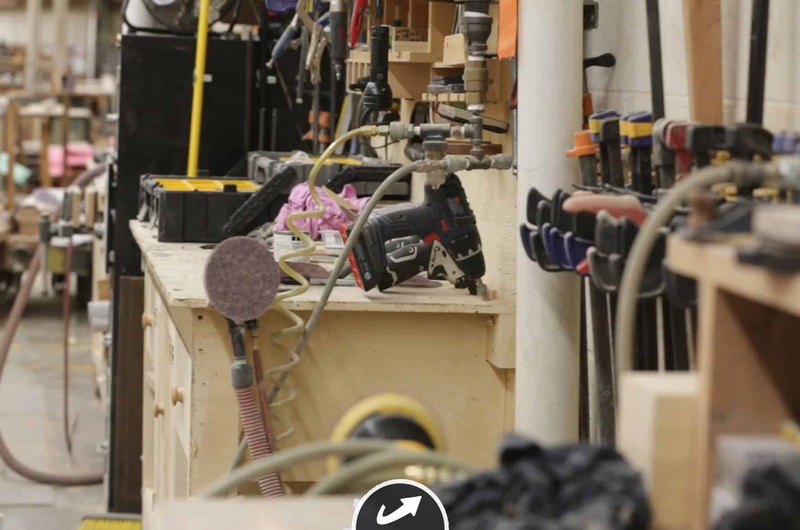 Any company that’s hired a West Virginian will tell you just how hard they’re willing to work to get the job done. Joe’s top priority is to create more good-paying jobs in West Virginia. A total of 240 businesses expanded or relocated to West Virginia during his tenure as governor. At that same time, $13 billion worth of business investments were made in West Virginia. 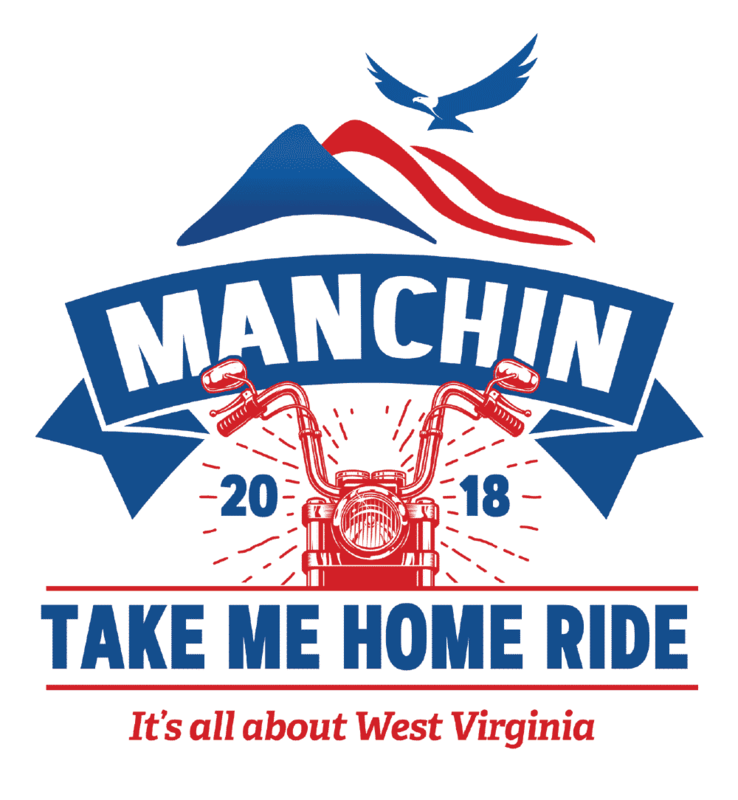 Join us for the “Take Me Home” Motorcycle Ride! If you have saved your payment information with ActBlue Express, your donation will go through immediately.